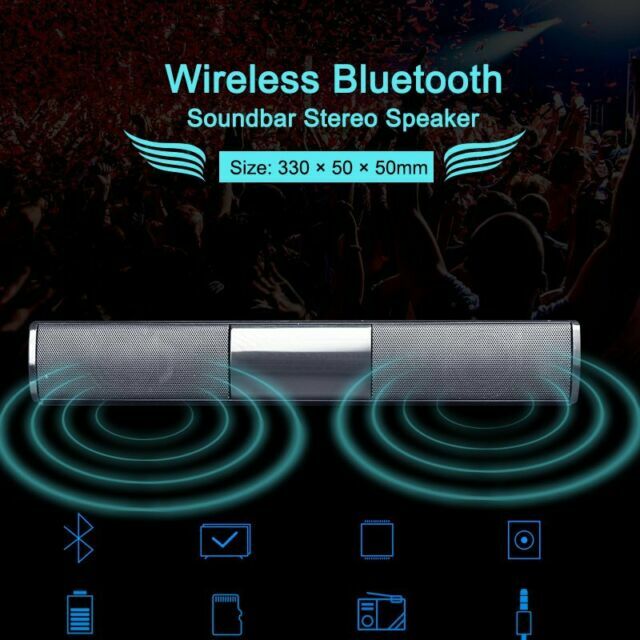 About the item: This wireless soundbar with Bluetooth let you enhance your TV experience with crisp dynamic sound. It helps out and looks nice to hear everything especially when watching your favorite concerts or even yet your favorite movies. . Unless you want to have to mess with keeping it charged it’s not what you want!